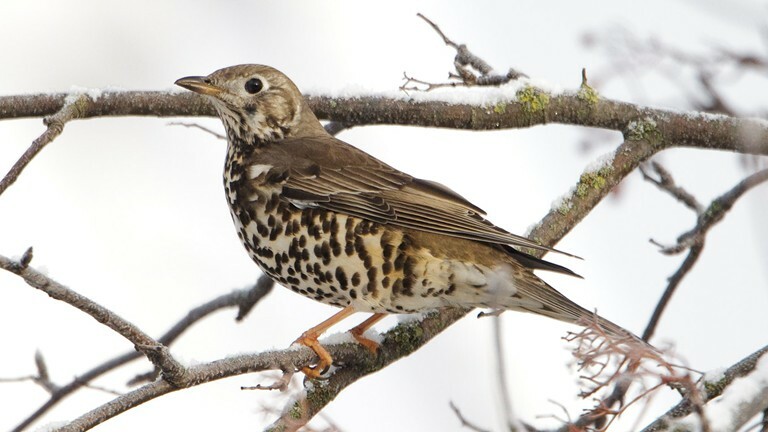 Mistle thrushes are disappearing from UK gardens says the RSPB. The charity’s annual Big Garden Birdwatch survey – back this weekend – shows that mistle thrushes are now seen in fewer than half the number of gardens they were seen in ten years ago. People are being urged to take part in the 34th annual Big Garden Birdwatch, on 26-27 January, to keep vital information about these, and other garden birds, coming. RSPB Conservation Director, Martin Harper, says: “Everyone that has ever taken part in Big Garden Birdwatch has helped to make us aware of huge changes in the populations of birds like house sparrows, starlings and song thrushes, leading us to do more work on the decline of these familiar birds. Almost 600,000 people across the UK, including 90,000 pupils and teachers at schools, took part in the Birdwatch last year counting more than 9 million birds between them. 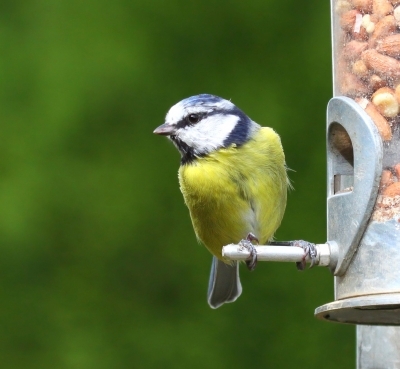 Everyone can join in by spending just one hour at any time over Big Garden Birdwatch weekend noting the highest number of each bird species seen in their gardens or local park at any one time then submitting the results to the RSPB.